Any pet owner knows how fast a new puppy becomes a beloved furry family member – and that dogs’ lives pass far too quickly. A dog’s lifespan depends on numerous factors. So does the age at which they are considered a senior. Typically, small dogs are considered geriatric at the age of 7, while larger breed dogs are considered geriatric at approximately 6 years of age, according to the American Veterinary Medical Association. But believe it or not, the oldest recorded age of a dog is 29 years (1). Senior dogs need special care and attention. 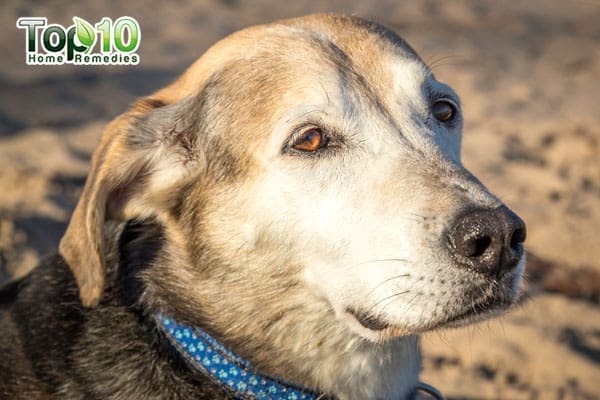 Just like humans, your canine friend can develop several health problems with age, such as cancer, heart disease, kidney or urinary tract disease, liver disease, diabetes, joint or bone disease, senility and weakness. Such health problems can cause dogs to become weak and more prone to injuries and falls. Even a small injury or fall at this stage can make it difficult for your pet to lead a healthy life in his golden years. As a responsible pet owner, you’ll want to be prepared to give your senior dog more love, care and attention. You can easily protect older dogs from injuries by keeping an eye on them, feeding them a proper diet and, in some cases, making small alterations to your home and nearby environment. Here are some tips to protect older dogs from injuries. Older dogs can be injured by slipping and falling on smooth flooring. 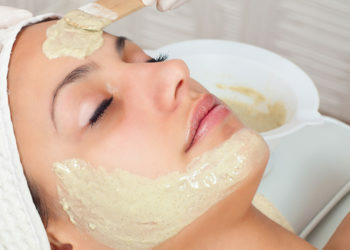 Such injuries can range from mild bruises to serious issues that might require surgery to repair or stabilize. 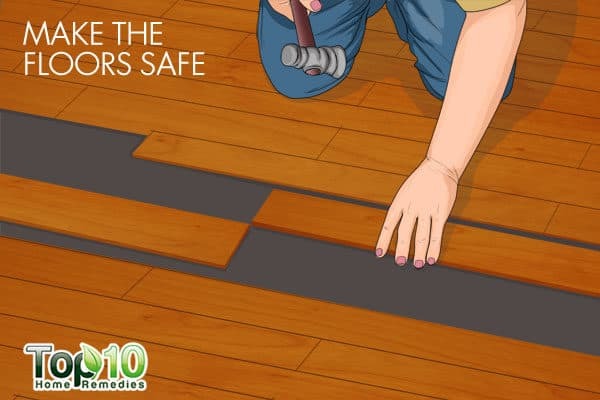 Hence, it becomes very important to make the floors safe for your elderly companion to walk around without any slips or falls. Laminate, tile and hardwood floors look great, but such smooth and hard surfaces are not safe for your elder dog. To ensure that your furry friend walks around easily and safely, use rugs with no-skid backing or carpets. If your furry friend loves to roam around the house and using the stairs is getting more tiresome day-by-day, there is no other option but to block your dog’s access to the stairs. Taking the stairs can be risky for senior dogs, as they could accidentally fall down the stairs. If your dog has arthritis that flares up, climbing the stairs could also be really painful. Plus, if your older dog has seizures, he could take a tumble on the stairs, which can be fatal. 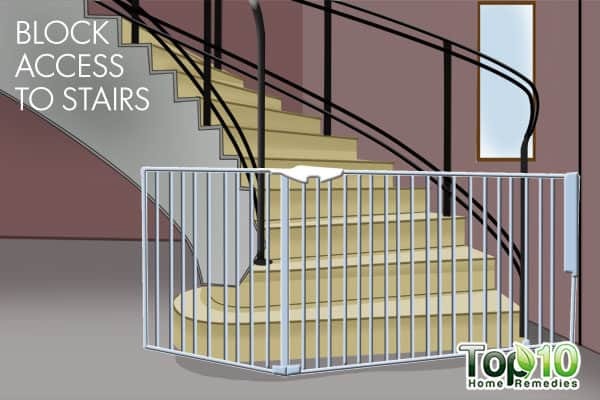 You can block your dog’s access by placing a baby gate in front of the stairs. Also, try to keep all windows and doors closed most of the time to prevent your furry companion from going on a stroll on the road unattended. Senior dogs may suffer from arthritis and other joint problems that can cause a lot of pain. Pain can make it really difficult for your dog to get around and play like he used to do when he was younger. Even everyday movements like jumping up into the bed or into the car can become painful as your dog ages. Ramps can help your older dog safely get to the places where he is used to resting. For instance, ramps can make it easier for your senior dog to climb up on furniture or beds. 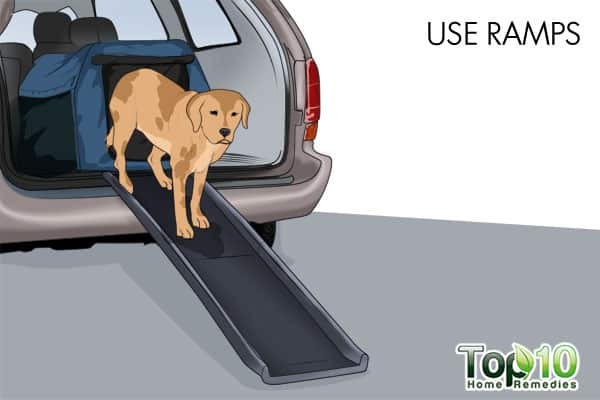 Ramps can also be used to help your pet get into and out of the car. 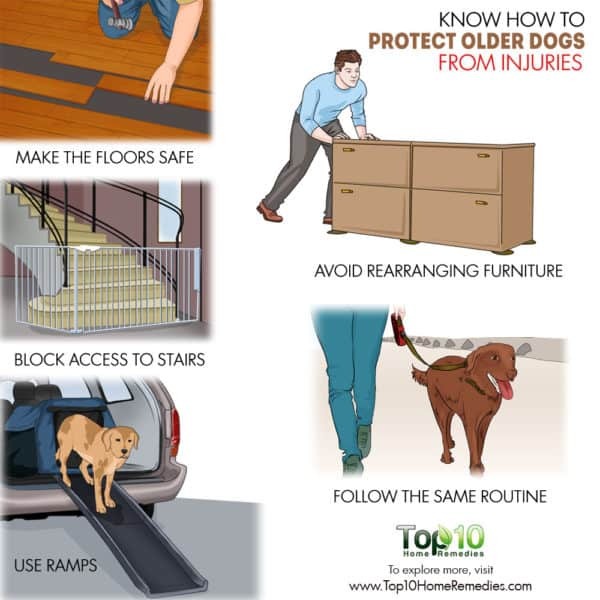 Be sure to use ramps with a non-skid surface, and work with your dog if needed until he’s comfortable using the ramps. 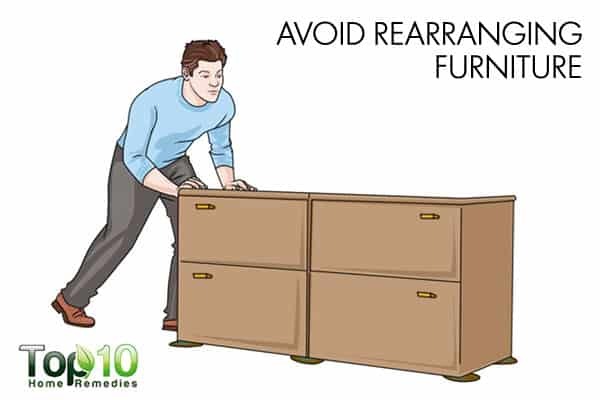 Even though your motive might be to protect you elderly furry friend from injury, it is advisable not to rearrange your furniture. Your pet has gotten used to the setting of your home and changing the furniture arrangement could cause your dog to get disoriented. For instance, moving the sofa set to a new location could cause your dog to start bumping into it and possibly injuring himself. So, it is better to keep your furniture in the same place. Also, older dogs often have poor vision, and keeping his path clear or familiar will prevent him from bumping into things. When it comes to taking care of senior dogs, keeping the same daily routine can be very helpful. With age, your dog’s brain functioning starts to decrease due to a buildup of a protein called amyloid. As a result, your dog may have a hard time adjusting to changes. Following the same routine will keep your pet comfortable and secure in his surroundings, so he does not need to learn new things. For instance, when going for a walk, follow the same route each time. This way, there will be less chance of your dog getting easily disoriented and distressed when outside. Irrespective of whether your elderly furry friend is indoors or outdoors, you need to monitor his movements closely. A disoriented older dog can easily get confused about where he is and this can be really bad for your dog’s safety. For instance, if your pet is outside and can’t remember how to get back inside, he can get terribly distressed. 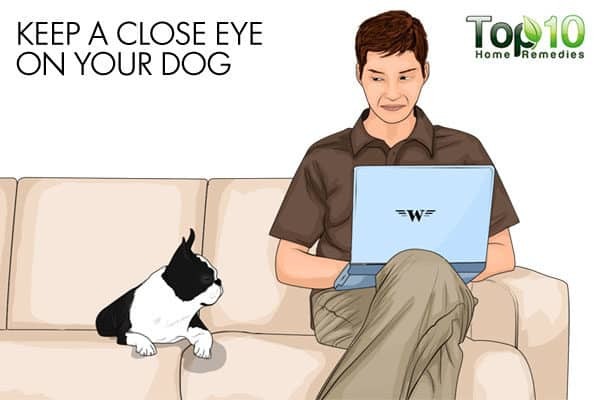 Even when indoors, it’s important to keep an eye on your pet’s movements. Getting stuck behind a door or hiding in a corner and being unable to get out could be distressing to your dog. 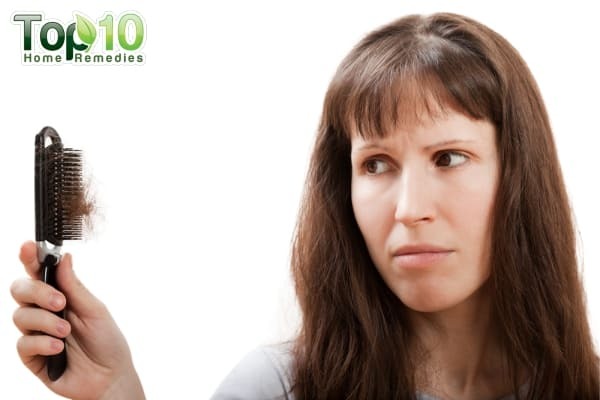 Also, look for any behavioral changes in your furry companion, such as irritability, and issues like difficulty seeing or hearing. Older dogs need softer beds. 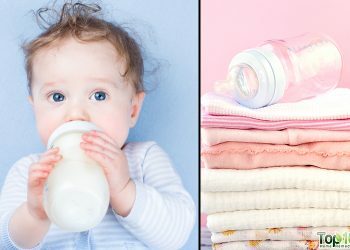 Good bedding will help them sleep better and even provide relief from pain. Remember, sleep is very important for an aging pet. 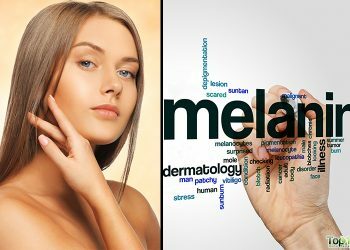 Also, a soft bed will reduce the risk of developing pressure sores. Provide soft blankets and towels for your senior dog’s bed. 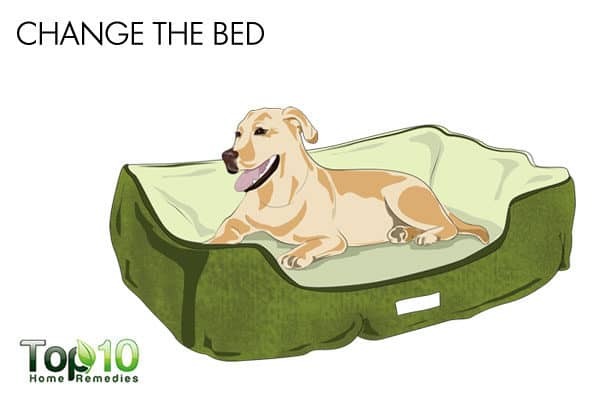 Plus, the foam of the bedding should be dense to help cushion your dog’s aging joints. If needed, opt for orthopedic beds that are designed especially for senior dogs. You also need to pay extra attention to where your dog likes to nap or rest. Getting up from a slick floor can be bad for older dogs, so place a rug there to help your pet get up safely. 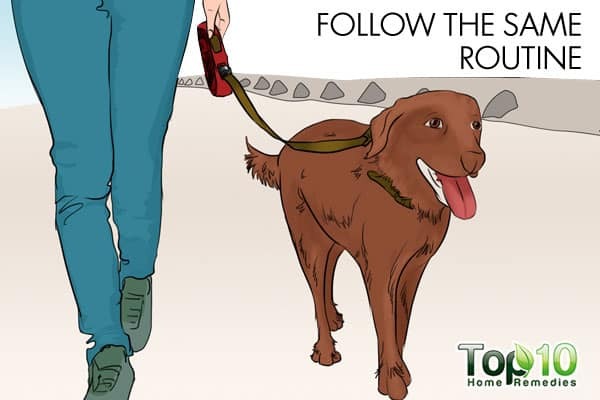 Keep your dog on a leash during walks to prevent him from wandering off. 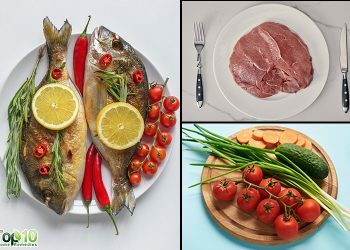 Choose an age-appropriate diet for your dog to prevent weight gain, which can take a toll on his health. Allow your older dog to take his time and be sure-footed whenever you are going outside or traveling. Help your dog “warm up” before a walk and gently massage any tight muscles to make his walks easier. Limping, unusual sounds or whimpers are all obvious signs that your furry friend is injured. In such a case, take your pet to a veterinarian right away. Keep your dog’s nails short, as it is a prerequisite for healthy posture and a normal gait. Senior Pet Care (FAQ). American Veterinary Medical Association. https://www.avma.org/Pages/home.aspx. https://www.avma.org/public/PetCare/Pages/Caring-for-an-Older-Pet-FAQs.aspx. Accessed March 10, 2018.